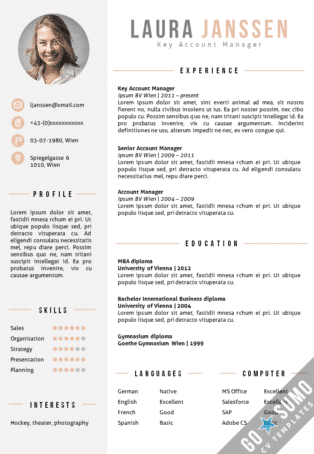 Go Sumo CV Templates are for personal use only. Read full License agreements here. 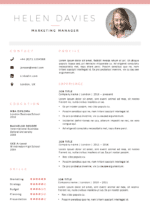 Let your cv stand out from other cv’s without losing your professional appearance. 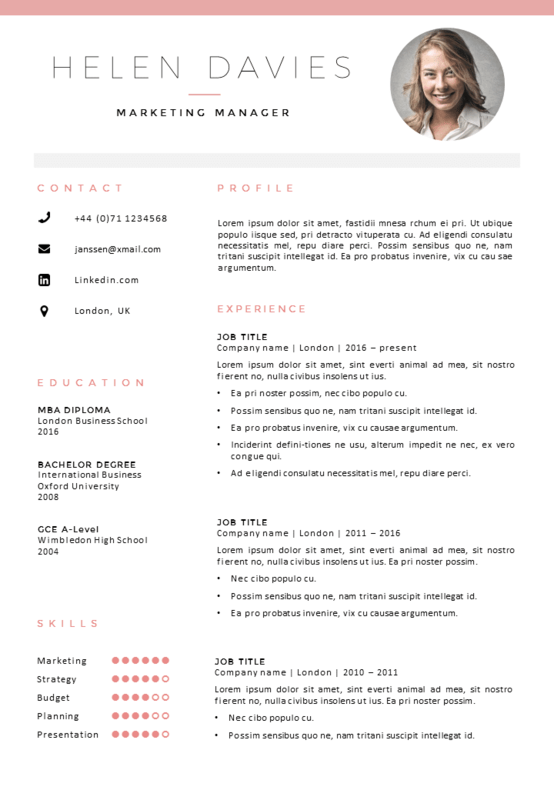 Word CV template London has a clean professional lay-out. 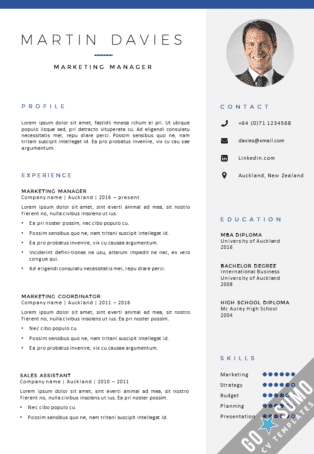 A Word and a PowerPoint version of this cv template is included in the package. 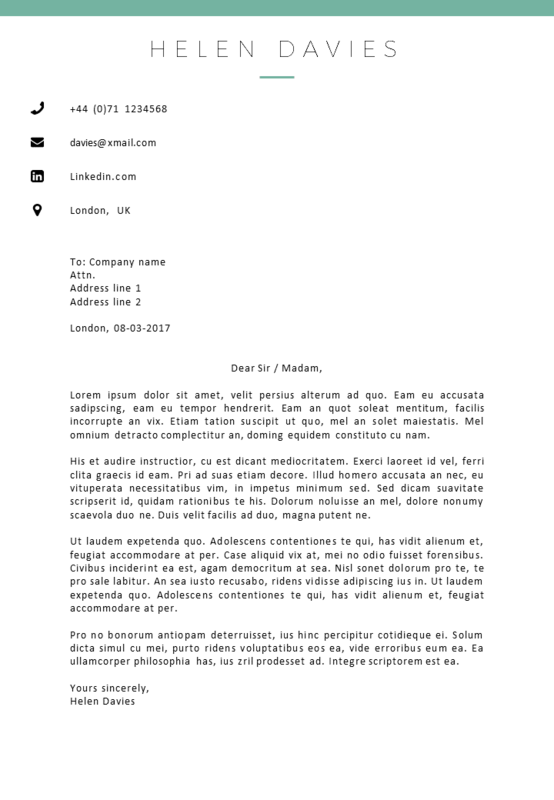 Template London is a 2 page template and comes in two different color designs. 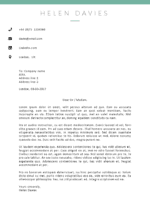 Matching cover letter templates in Word and PowerPoint are included. 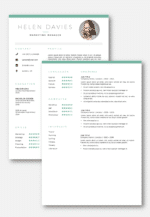 The instruction file within the zip file will help you edit and style your cv to your own preference. 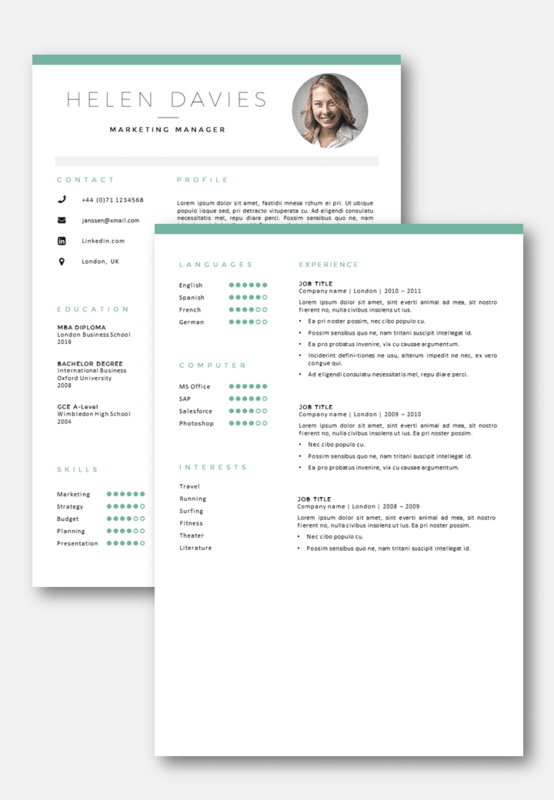 You can get started with your cv template immediately, a downloadlink will be available on the final check-out page a downloadlink will be sent to your email address directly after completing the payment. We recommend to read the instruction file before starting to work on the Word or PowerPoint files, in this file you will find information on installing necessary fonts for this template. 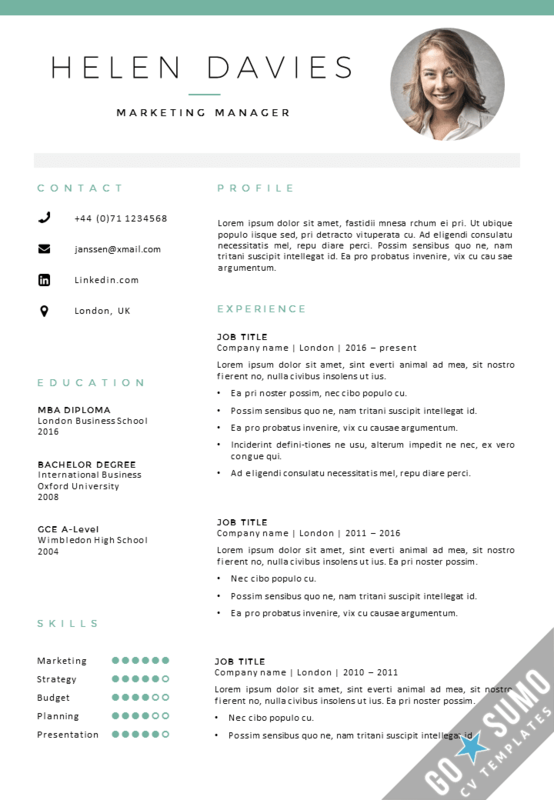 Any questions about editing the cv template? Don’t hesitate to contact us via this website and we will try to assist you where possible. We wish you great success with your job application! NEED HELP? CONTACT US, WE ARE MORE THAN HAPPY TO HELP YOU! Within the downloaded Zip file you will also find an instruction document with tips to edit the CV templates. Do you have any questions about the editing, don’t hesitate to contact us. We will try to help you as quick as possible. Contact us here.